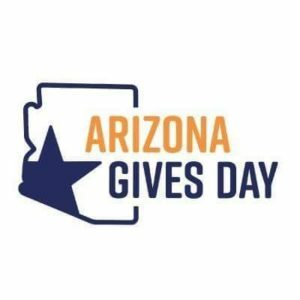 AZ Gives Day! | Junior League of Tucson, Inc. The Junior League of Tucson, Inc. (JLT) is a 501(c)(3) organization with a long and unwavering commitment to developing exceptionally qualified civic leaders who have identified our community’s most pressing needs while addressing them with meaningful and relevant programs and volunteer opportunities. Since 1933, our members have worked to build a better community by training and empowering women to be at the forefront of community leadership. Our commitment to training provides our members with invaluable opportunities and the community with civically-engaged members. JLT has created programs for the community like Kids in the Kitchen, which we have brought into three local elementary schools, seven community programs, and which is now a partner with the Boys and Girls Club. We have hosted family nights at local elementary schools, and have partnered with over seventy-five local non-profits including Make Way for Books, Cinderella’s Closet, The Amphi Foundation, and Emerge. Last year we contributed over $42,000 in community service hours into the community, and we hope to continue to grow that number!